This entry was posted in Birds and tagged Animals, Bible, Birds. Bookmark the permalink. Hopefully I can supplement the animal ABC list to add Biblical critters that begin with X, Y, and Z — although I’ll need to dip into the Bible’s Hebrew & Greek words to do it! Thanks, that would be great. Maybe we all could add extra critters, even if there is one for that letter. Thanks for the links to so much interesting information. I’m bookmarking this page. 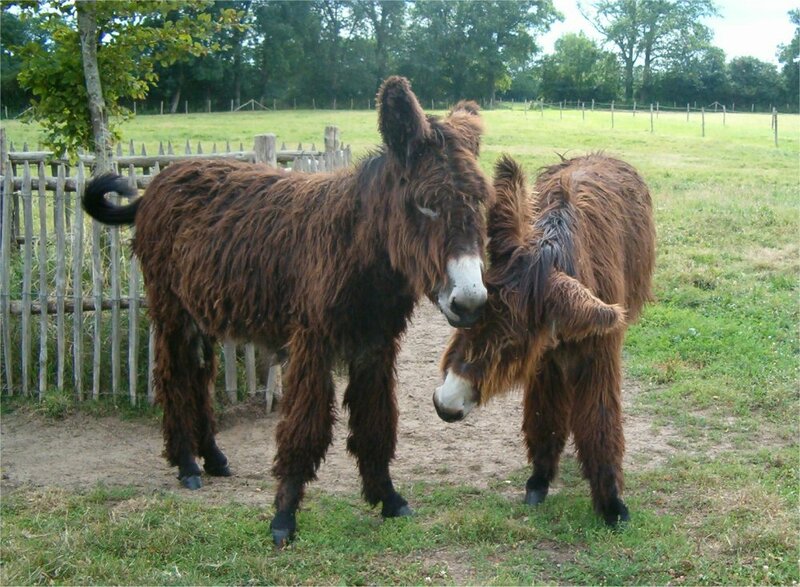 And that picture of the donkeys is as cute as can be. She did a great job. Somehow somethings never get dated. That info was written well over 100 yrs ago. Those donkey are at the Creation Museum in KY.